Alexander Valley Vineyards (http://avvwine.com) celebrates the history, tradition and excellence of fifty years at the Wetzel Family Estate in 2012. Special events will be held at the winery and across the country to commemorate the occasion. The Wetzel’s purchased their historic homestead in 1962, continuing the tradition of family farming on the historic property. In the mid 1800’s Cyrus Alexander explored Northern California mapping out land for future settlers. He earned a large tract of the land that he explored, built his home and raised his family in the lovely valley that he called the “brightest and best spot in the world”. Today, that Northern Sonoma County valley bears his name and is home to Alexander Valley Vineyards. In honor of the Wetzel Family’s fifty years on the property, Cyrus’s 207th birthday will be celebrated at twenty four of the country’s top restaurants on March 15, 2012. 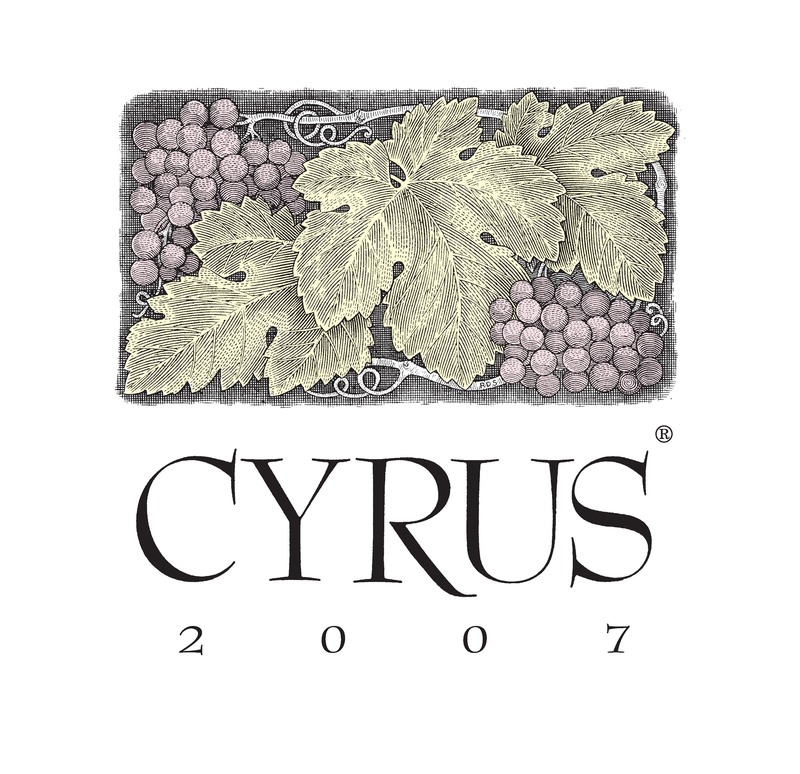 Wine lovers around the country will be able to join AVV in celebrating the history, tradition and excellence of the 50th anniversary of the Wetzel Family Estate with a taste of CYRUS. Alexander Valley Vineyards (http://avvwine.com) is a family-owned and operated winery located in the heart of Sonoma County’s Alexander Valley, on the historic property originally settled in the 19th century by Cyrus Alexander, the valley’s namesake. For 37 years, the Wetzel Family has been producing an array of estate wines that reflect the unique character of the property that they purchased in 1962. AVV’s vineyard practices were initially recognized by the California Sustainable Winegrowing Alliance in March 2006 and they are one of 14 wineries recognized as a Sonoma Green Business.